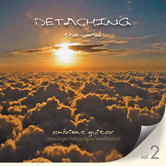 Detaching the World, Vol. 3 by musician/composer Emil Gagliardi offers zen-like musical ramblings through time and space via ambient, acoustic and electric guitar. 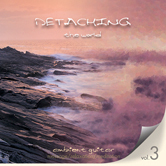 Volume 3 features four, new, hypnotically therapeutic massage music tracks with electric and acoustic guitars that will be popular with fans of DTW Volume 1. 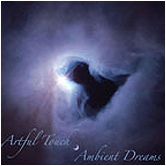 Original compositions are dreamy and tranquil, reflecting a unique inner journey. 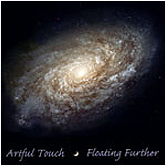 Creates a peaceful yet engaging musical environment for massage, meditation, yoga, stress-relief and relaxation. Emil Gagliardi founded Connecting the Universe Music in 2000. 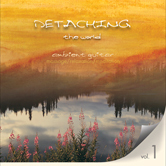 He is the composer, guitarist and creator of the Detaching the World CD series. 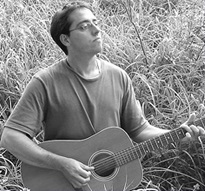 Born and raised on the coast of Maine, Gagliardi has been actively engaged with sound and music since the age of five. Honing his knowledge of tone and instrumental harmony is one of his lifelong missions, and he has embraced a wide array of musical genres while broadening his exploration of both acoustic and electric guitars. 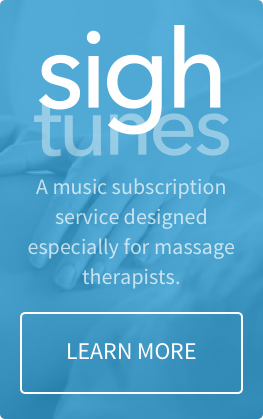 Emil’s musical explorations in the relaxation and ambient music genre have been enriched by his collaboration with licensed massage therapist Melanie Schreiber. 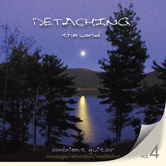 Ms. Schreiber uses the DETACHING THE WORLD CD series in her healing practice. In addition to sharing the music with her clients, she also serves as creative muse and musical advisor for Connecting the Universe Music.